Showing 1 - 3 of 3 Products for Engine Oil Filler Cap. 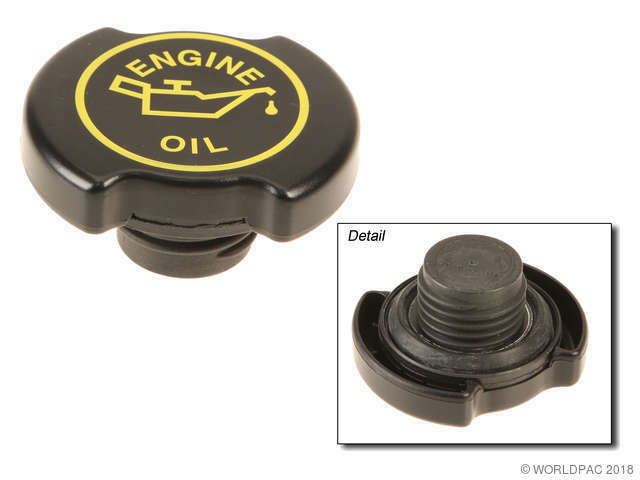 Black hard plastic threaded oil filler cap with rubber seal. Made of quality material. 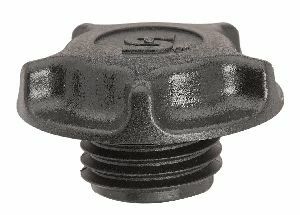 Designed to fit and function as the OE cap. Replaces the factory filler cap.